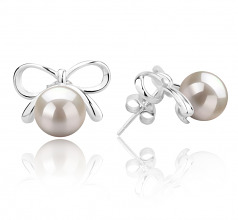 Look both cute and classic with our Kayla White 8-9 mm AAAA Quality Freshwater Cultured Pearl Earrings. 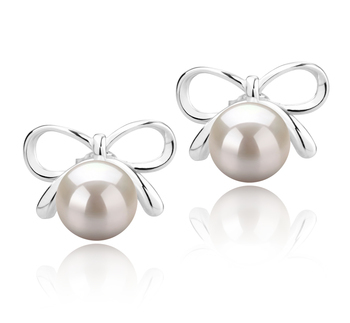 These stylish earrings combine the milky white beauty of freshwater pearls with an adorable silver bow. 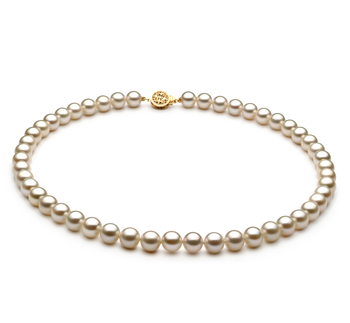 Perfect for any age, the purity of the white pearl shines in this delicate ensemble of jewelry. 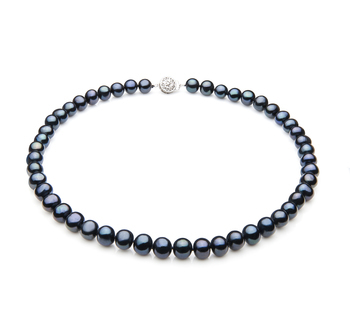 Our freshwater pearls are natural---never painted, to maintain their organic beauty. 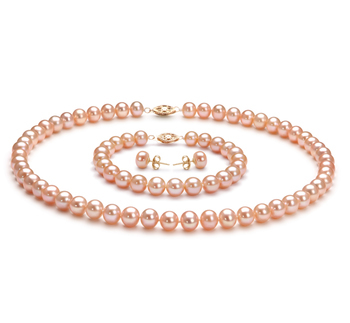 Each pearl may vary in its undertones and overtones, as most pearls have subtle hues of pink, blue, silver, green, and yellow. 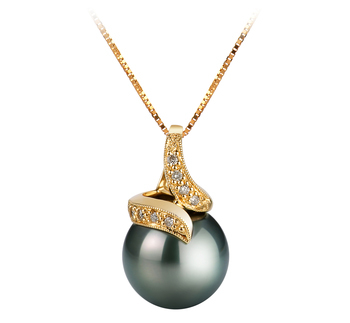 The pearl is said to symbolize the purity, generosity, integrity, and loyalty of its wearer. 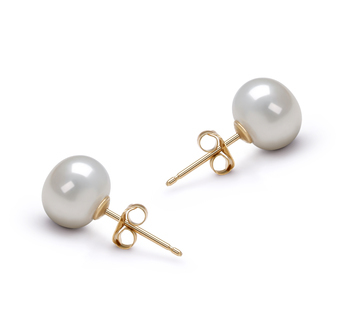 Our Kayla White 8-9 mm AAAA Quality Freshwater Cultured Pearl Earrings are an excellent choice for both formal and casual occasions, and can be paired with other pearl jewelry to compliment their simple yet elegant design. 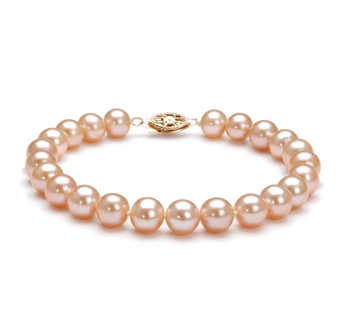 Give these earrings to that special lady in your life, and she will surely appreciate the breathtaking shine in our freshwater cultured pearls. If not for someone else, then make yourself feel valuable, gorgeous, and pure with these lovely earrings. 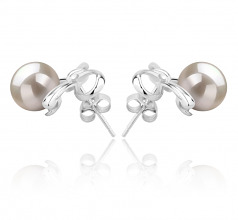 Turn heads with our Kayla White 8-9 mm AAAA Quality Freshwater Cultured Pearl Earrings set! 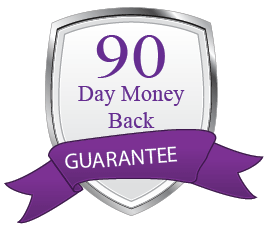 Show only for "Kayla Earring Set"